There’s so many spectacular trekking options in Peru, how’s a traveller to know where to begin? Here’s a snapshot to get you started! The chasquis were Inca messenger runners who used the routes of the Great Inca Road to deliver the messages of the king across the Inca Empire in a sort of relay-communications system. 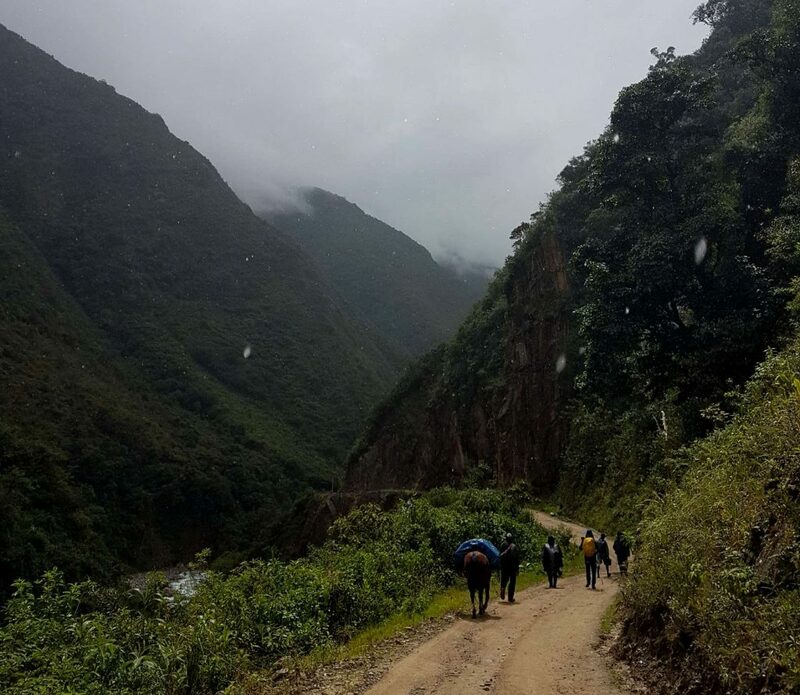 Today, trekking opportunities are not only abundant in Peru but exceedingly popular, as travellers can follow the footpaths (and in the footsteps) of the chaquis and their pre-Columbian ancestors. In the Andes, alpine flowers flank hiking routes from May to September, making it not just the prettiest but also, coincidentally (and importantly), the most favourable and drier trekking season in Peru. In the south Andes, Cusco, Huaraz and Arequipa are excellent bases for active types. Outside of Cusco, you can retrace the steps of the Incas on the country’s most famous hike: the Inca Trail, where you’ll pass Inca ruins and terraces, and recreate history walking on parts of the Great Inca Road Network, with the final destination being mystical Machu Picchu. I don’t have to convince you this one is on just about every traveller’s bucket list. From Machu Picchu (which literally means “old peak” in Quechua), you can hike to Huayna Picchu (or “young peak”) for panoramic views of the ancient mountaintop citadel. Be beware: the government has recently set daily limits of the number of people who can visit the site and it’s very popular, so you’ll have to book well in advance! 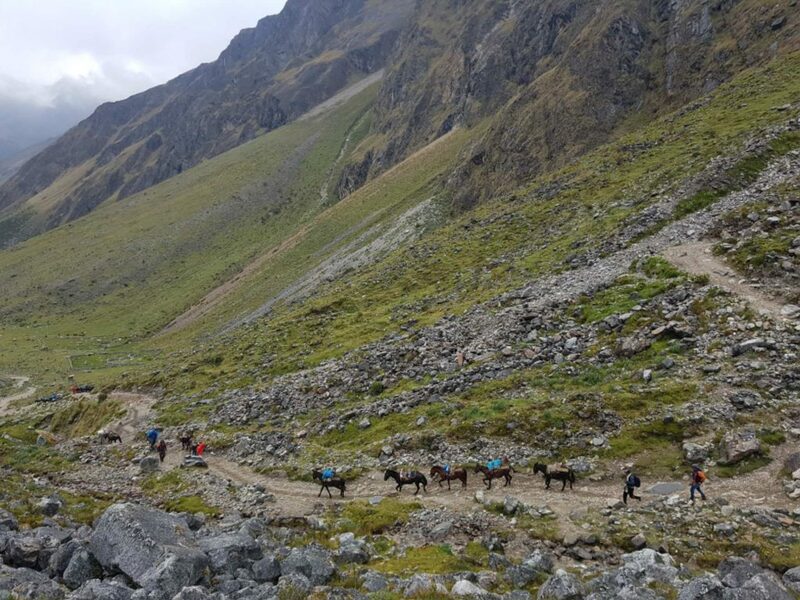 Naturally, the Inca Trail itself also fills up well in advance, but that leaves room for alternative treks for less-organized (or “spontaneous,” as I like to say) travellers to the “Lost City of the Incas,” including the spectacular Salkantay, Jungle Inca and Lares treks. 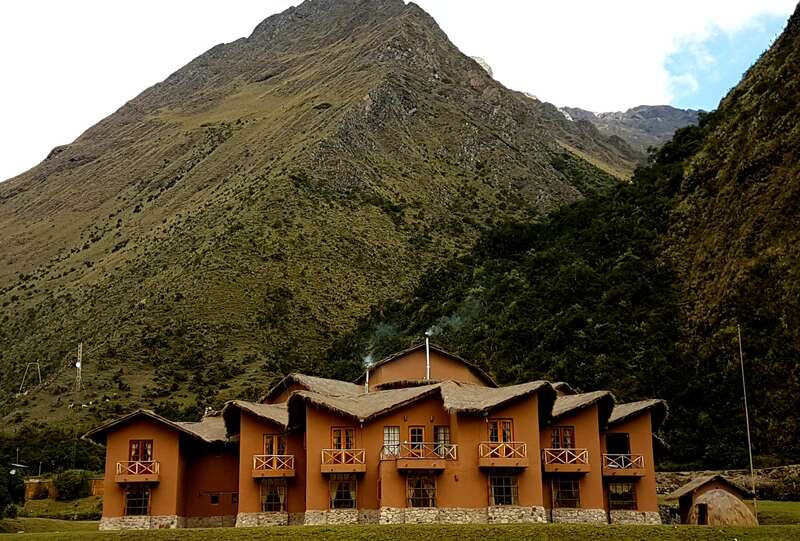 The Salkantay Trek leads you to Machu Picchu through Andean alpine lakes near the Salkantay Glacier, mountain passes, cloud-forests and valleys that border the Amazon jungle in five exhilarating and eventful days. The Inca Jungle Trail is a backpacker-centred trip that combines a trek with other adventures such as whitewater rafting and ziplining. 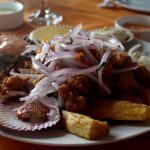 The lesser-known Lares Trek is a hike through parts of the Sacred Valley, past remote traditional villages, waterfalls, hot springs and lakes on the way to Machu Picchu, meeting farmers, watching expert weavers, petting alpacas and even sampling a delicious cuy dish (if you’re feeling adventurous!). 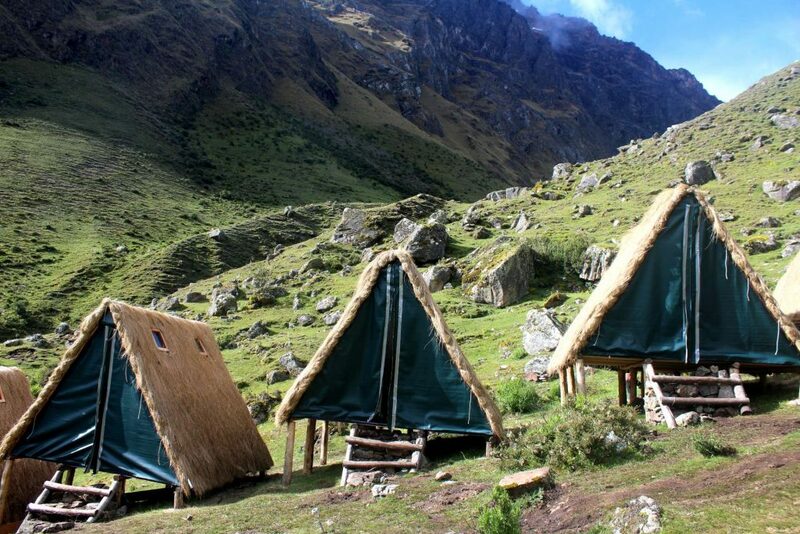 With so many options, the Inca Trail is just the tip of the iceberg. Read Adventure Peru (Part 3): Our Guide to Mountaineering, Rock and Ice Climbing in the Spectacular Andes! 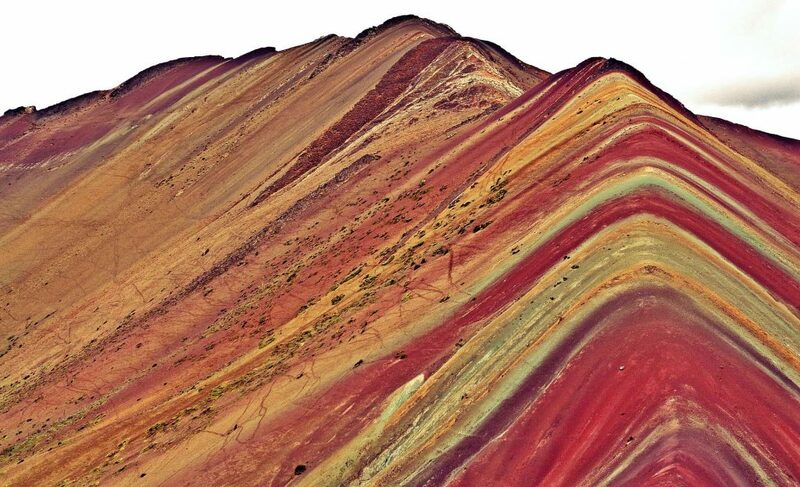 From Cusco, operators offer a long all-night and all-day tour to the Instagram-post-worthy Rainbow Mountain, a multi-coloured “painted mountain” with geological formations and shades of turquoise, gold, lavender and maroon, revered by locals for its beauty and spiritual significance. Off-the-beaten path, well, paths include treks to Mount Ausangate and Choquequirao. The classic trek of Ausangate takes five to six days, which encompasses Rainbow Mountain, thermal baths, several mountain passes, lakes and valleys, and snakes through the land of rural llama herders. 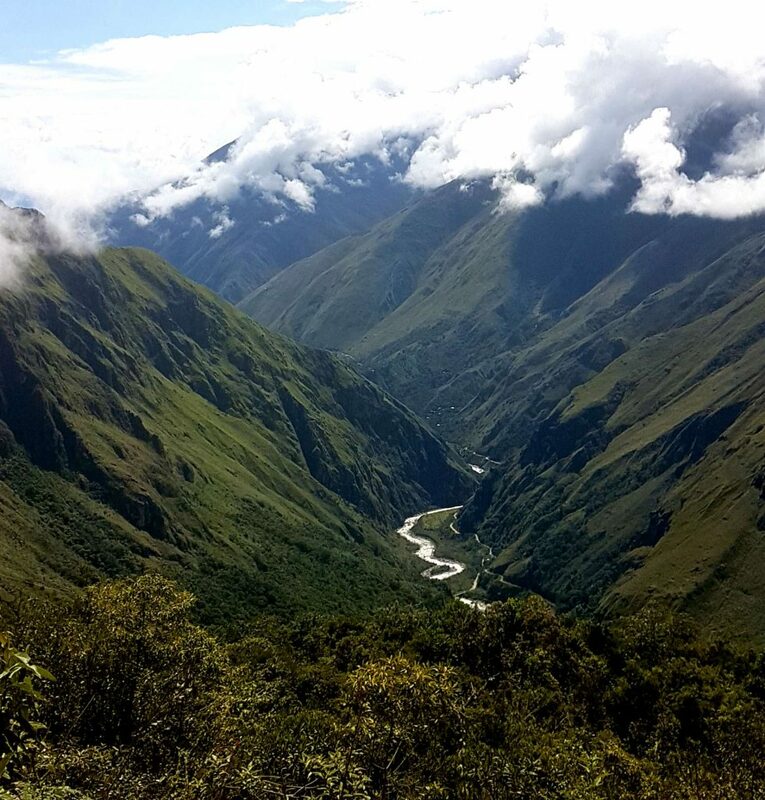 Four days along the Apurimac River will take you to Machu Picchu’s Sacred Sister City, Choquequirao, a lesser-known Incan archaeological marvel with a steep climb that is definitely worth visiting. With both these treks, you have the option to add a visit to Machu Picchu because, well, that’s just a must in these parts. In the north Andes and within the Cordillera Blanca mountain range, Huascaran National Park is home to the spectacled bear, and they live in a spectacular region. The park alone has approximately 600 glaciers and 300 lakes – there’s over 20 hiking and 100 climbing trails, so take your pick and keep an eye out for furry friends! There are short, scenic and manageable day trips to Lake 69 and the Llanganuco Lakes in the park. 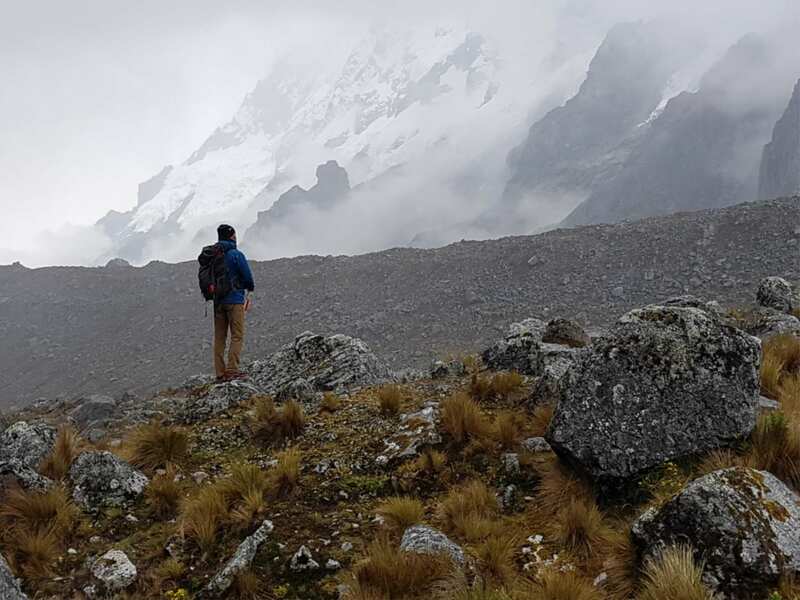 If you have more time, the Huayhuash Circuit on Cordillera Huayhuash is a remarkable 10-day journey across dramatic peaks, glaciers and sheer, raw wilderness. Notable treks in the region also include: the Santa Cruz Trek (passing lagoons and many of the Andean giant peaks – it’s been called one of the “most beautiful treks in the world” by National Geographic); the Chavin trek (using llamas as pack animals, you end up at the awe-inspiring Chavin temple); and paths in the Callejon de Huaylas, each one more stunning than the next. 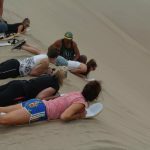 Though famous with the seasoned outdoorsy type, these areas also include gentler day and overnight hikes, in contrast to the challenging multi-day treks – just ask any tour operator for advice. And keep in mind that no matter how long you stay in the region, in my opinion, it will never be enough! Arequipa neighbours the two deepest canyons in the world: the Cotahuasi Canyon and the Colca Canyon, where you can hike deep into canyon country and across several highland villages (which I’ve done; it’s spectacular!). Taking it slow by walking, rather than sitting on a tour bus, means more time to interact with the mostly-intact traditional culture of the area, to take in the scenery, and to search for the Andean condor. Don’t forget to look down every once in a while. All the fauna and flora that have adapted to these conditions are equally as fascinating! Taking a knowledgeable local guide is recommended for safety, and because conditions are known to change suddenly, especially in the mountains, with the possibility of landslides during rainy season (December to March). In the Andes, what the soaring elevations lack in oxygen they make up for in heavenly scenery. 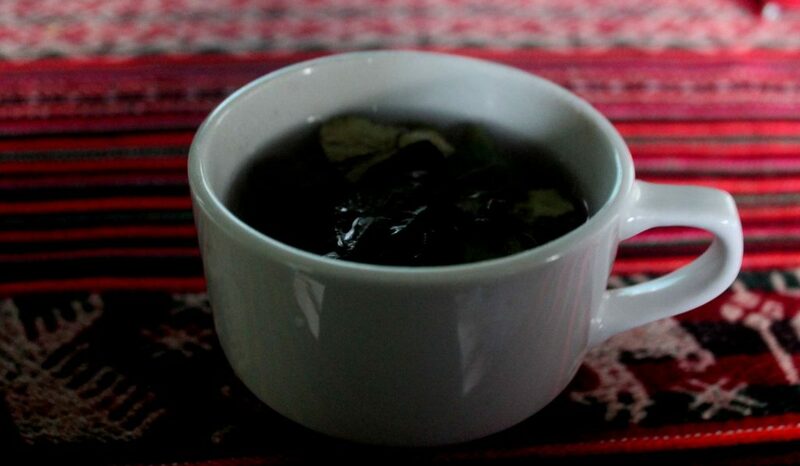 But you’ll want to sip (or maybe chug) that coca-leaf tea and avoid overexertion. Acclimatizing could take an entire day or two, especially before trekking. You can also organize guided tours at the main mountain hubs of Huaraz, Arequipa and Cusco. Some hikes are reasonably self-guided, but it’s always best to check. Speaking of which, you’ll definitely want to acclimatize to the high elevations before you tackle the hikes at Lake Titicaca. Follow the paths of ancient civilizations on walks past the funerary towers of Sillustani and Umayo Lagoon, with stops at lookout points near Lake Titicaca. Other stunning hikes in the area can be had near the other-worldly stone formations at Tinajani Canyon, and visiting Taraco in the National Reserve of Titicaca. Similar rock formations are found in the north, outside of the region of Pasco in Huayllay National Sanctuary, another recommended hiking spotCloser to the coast, a noteworthy hike is at Huancaya (a well-kept secret, it’s comprised of a series of stunning waterfalls within the Nor Yauyos-Cochas Landscape Reserve). The Amazon Rainforest is also best seen on foot, though you’ll always want to tread quietly so as to not scare away the unique fauna you’ve come to observe. Officials at reserves and eco-lodges can help you organize guided hikes in any of Peru’s national parks and reserves (such as Tambopata, Manu and Pacaya-Samiria). The hiking possibilities in the Amazon are effortless and endless! Closer to the Andes but still within jungle territory (on the border between the two regions), you can channel your inner archaeologist-explorer with the uncrowded hiking paths in Chachapoyas, especially near the fortress Kuelap (pre-Inca ruins sometimes called the Machu Picchu of the north), as well as spectacular Gocta Falls, and the intriguing funeral tombs at Sarcophagi of Karajia.